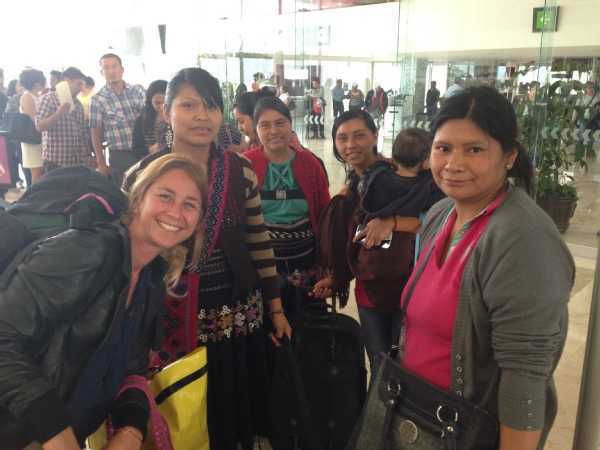 Huellas que Trascienden combats poverty by turning the talents of the indigenous women of Chiapas into income for their households in an innovative and integral way. Workshops and Courses to Indigenous Women, Tourism Development to Indigenous Communities, Marketing and Sales of Handmade Crafts and Coffee, General Administration (reports, statistics, planning), Fund Procurement, Product and Graphic Design, Social Media Management. We do not provide accommodation or meals but we can recommend accommodations near our organization. For example, San Cristobal de las Casas is a very cheap place to live in. 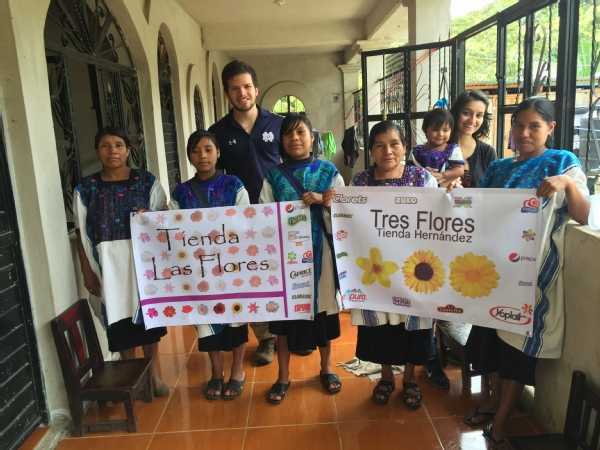 "Huellas Que Trascienden provided me with an experience that truly transcended what I had envisioned for a summer of service. Being a volunteer for two months, I was able to immerse myself in the local culture, and truly help out in many facets of Huellas' operations. More than anything else, I recommend this organization because they don't give people material things, they give them skills, which in the long run benefits everyone involved." Tali Karszenbaum - Great experience!!! 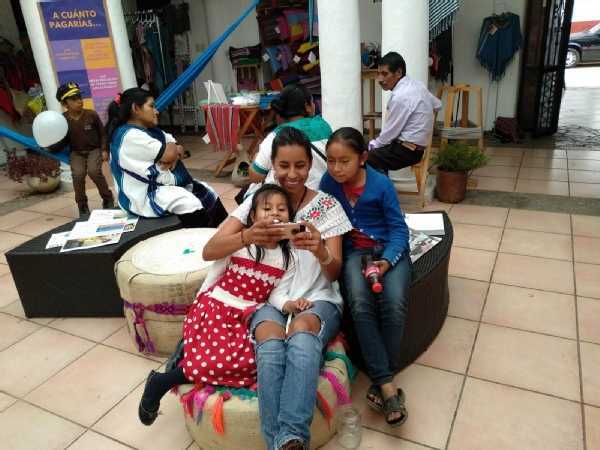 "I would recommend it to anyone planning visit San Cristobal de las Casas. Huellas que Trascienden opened the doors to work with the team in the first moment. It was a amazing experience and a great way to introduce in maya culture and artisan world. "I loved my time working at Huellas! I came in wanting to know more about starting a non-profit and left with a wealth of knowledge in many more aspects than I expected. The atmosphere is very welcoming, comfortable and collaborative. I would definitely recommend supporting their cause and getting to know the artisans." We do not charge a fee. We will provide any assistance prior to your arrival and any orientation you might need upon arrival. María Adelina Flores 22, San Cristobal de las Casas, Chiapas. Mexico 29200, San Cristobal de las Casas, Chiapas, Mexico. 100% response rate , 95 hour(s) response time. We can give you advice on where to find accommodation and cheap meals. 1. We provide an interest-free loan in the form of goods for them to start a productive project. 2. We offer the workshop "A Business that Transcends", made up of 12 basic business courses in their native tongue, to guide them in the beginning stages of their projects. 3. We monitor their projects through consulting sessions for up to 3 years to ensure their success. 4. We assist the participants in selling their products in a fair market and without intermediaries. 5. We promote cultural exchange tourism to their communities so that cash flow reaches them. The points mentioned beforehand result in the possibility to save money and better their living conditions. We are creating empowered and productive women in order to build a better Mexico. We at Huellas que Trascienden AC would love to hear from you!